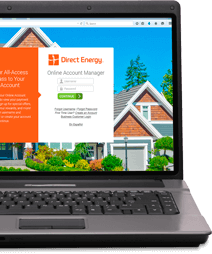 Home > FAQs > Global > Plans, Products, and Services > Direct Your Energy Insights Tool > How does Direct Your Energy compare my usage to that of my peers? Direct Your Energy compares your home's total energy usage to the average energy usage for homes of similar size, amenities, usage patterns, location, and other attributes. Filling out your Home Profile is an easy way to increase the accuracy of your peer comparison insights.